Livres neufsIl y a 3 produits. 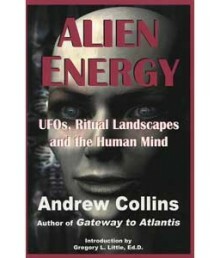 Alien Energy puts forward the theory that unknown aerial phenomena and other sustained lightforms are the outer manifestations of a more primary energy, scientifically isolated in the 1930's by Austrian born physicist Wilhelm Reich and recognised today by quantum physicists as the multi-dimensional superforce or unified field. 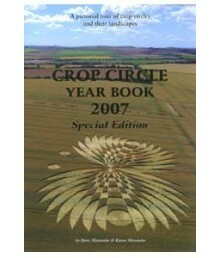 Yet, still the crop circles came. 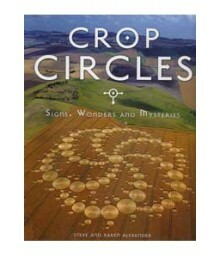 In a strange parallel to the drama in the skies, the circles continued their persistent march across our fields; like the clouds, they came in such numbers and with such intensity and power, we were left in no doubt of the import and urgency of their intent.